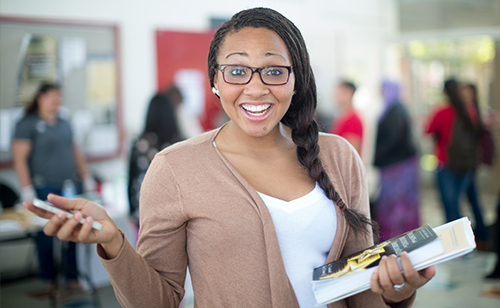 This is your comprehensive guide for the application process to attend Bakersfield College! Please make sure to read all the information below. Any person 18 years of age or older who is not a high school graduate may be admitted if his/'her previous training or experience indicates that he/she will profit from the offerings of the college. Such students must have the approval of the Director of Enrollment Services. Please login to the student portal and complete the Update Form found on the MyBanWeb menu. 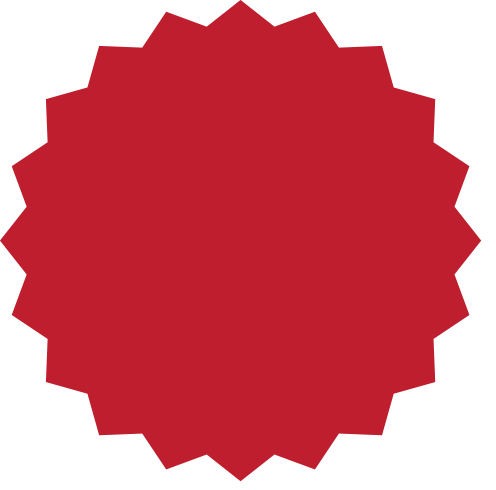 Click the button below to begin the application on Open CCCApply, the California statewide web portal that houses the BC application. Create an account with CCCApply with your valid email address. Complete the Bakersfield College application. If you do not finish the application completely, you can save your place. Then, return to CCCApply and login again to continue where you left off. After you submit your application by clicking Sign Out & Finish and reach the confirmation page, click Continue and then click Activate Your College Account to receive your BC ID and setup your BC Email. You may need to allow one (1) to three (3) business days to process your application. You will receive an email (also check your spam or junk folder) at the address you provide with information on how to access your BC Student Account. 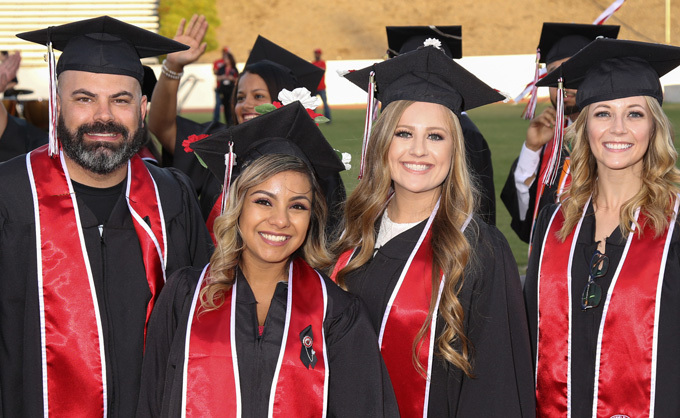 If you do not receive an email response within 3 business days or if you are encountering errors, please contact Admissions & Records at bcadmission@kccd.edu or (661) 395-4301. Don't forget to regularly check your BC Email account. This will be the primary way we will contact you. Add your BC Email account to your phone or mobile device.